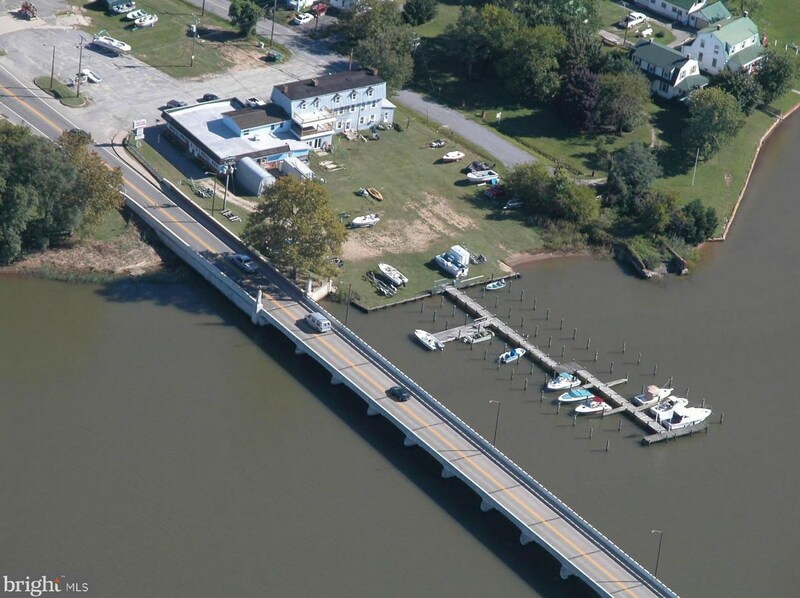 Marina, retail, apartments, busy highway location, waterfront site, possible 50 seat restaurant on Chester River with beautiful views of Chestertown historic waterfront. 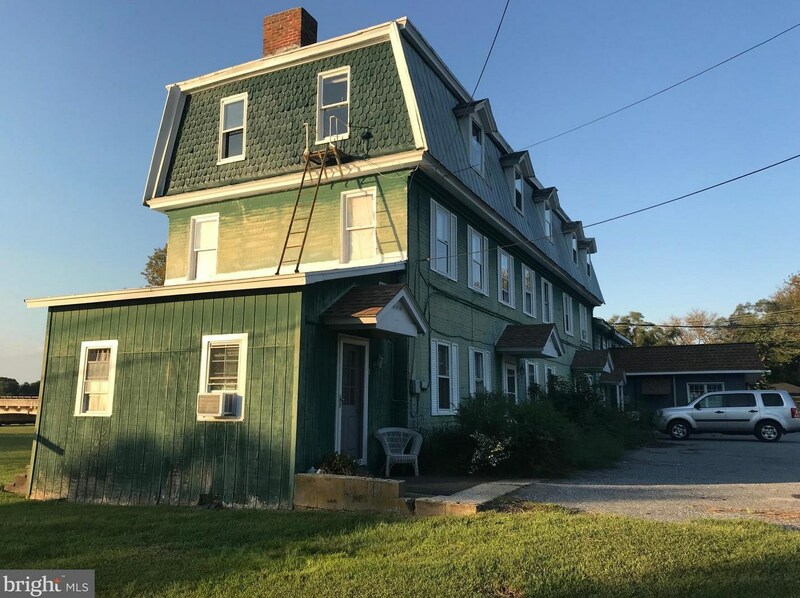 Three story brick original inn c. 1803, possible Bed and Breakfast, Zoned SC Commercial. 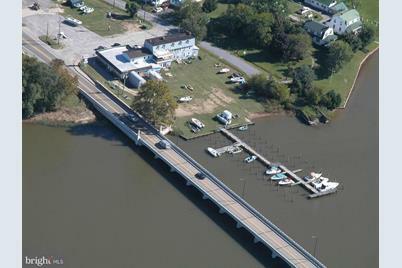 Listed by EShore, Franklin T Hogans Jr. 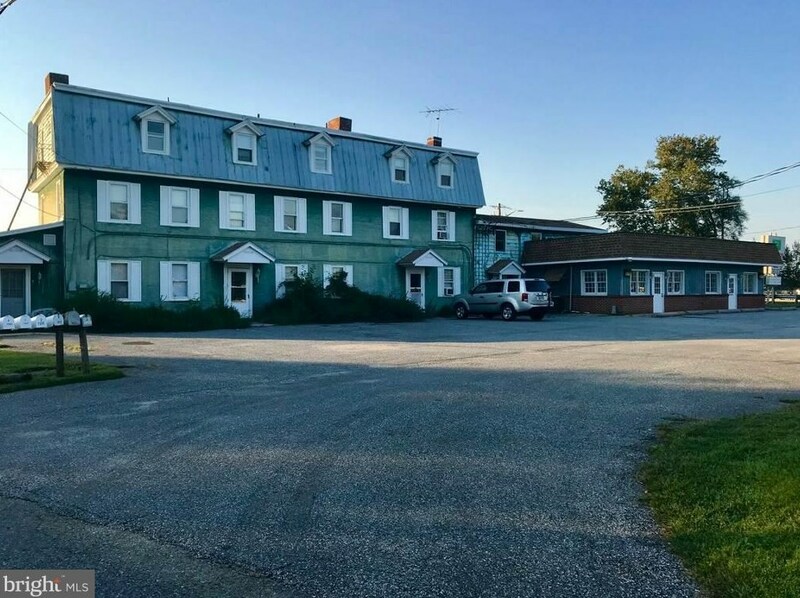 Listed by Keller Williams Select Realtors, Andrew F Batch Jr.
7501 Church Hill Road, Chestertown, MD 21620 (MLS# 1003265941) is a Office property. 7501 Church Hill Road is currently listed for $995,000 and was received on September 14, 2017. Want to learn more about 7501 Church Hill Road? 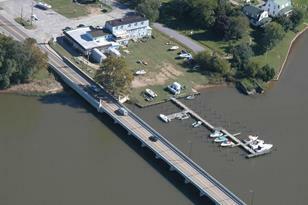 Do you have questions about finding other Office real estate for sale in Chestertown? 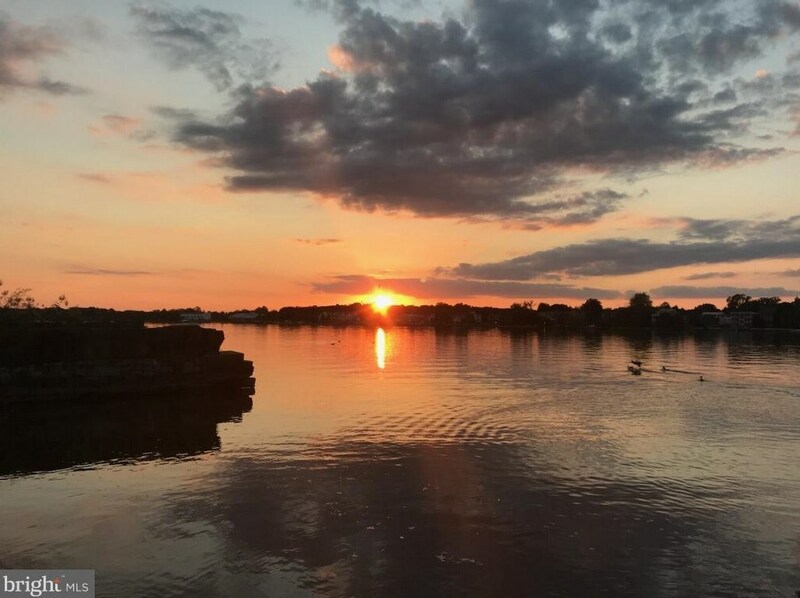 You can browse all Chestertown real estate or contact a Coldwell Banker agent to request more information.